This event has been cancelled due to heavy snow and strong wind. 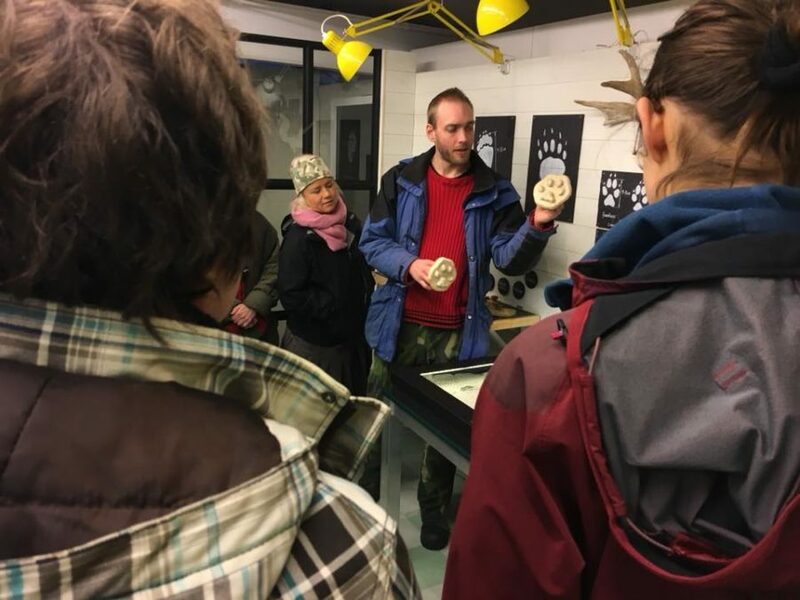 Join us for an exclusive day of tracking wolves in the snow, where we will be going out to look out for tracks and droppings to get an idea of what the animals are up to. 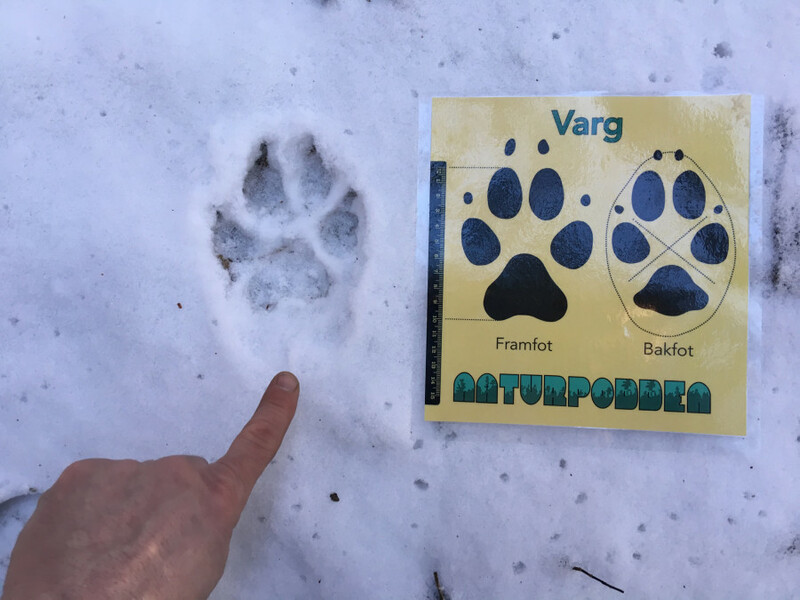 Predator tracking expert Jonatan Borling will be with us to make sure we get the best out of it all. We will be meeting at Biotopia 09:00 from where we will be going to a carefully selected location by minibus. 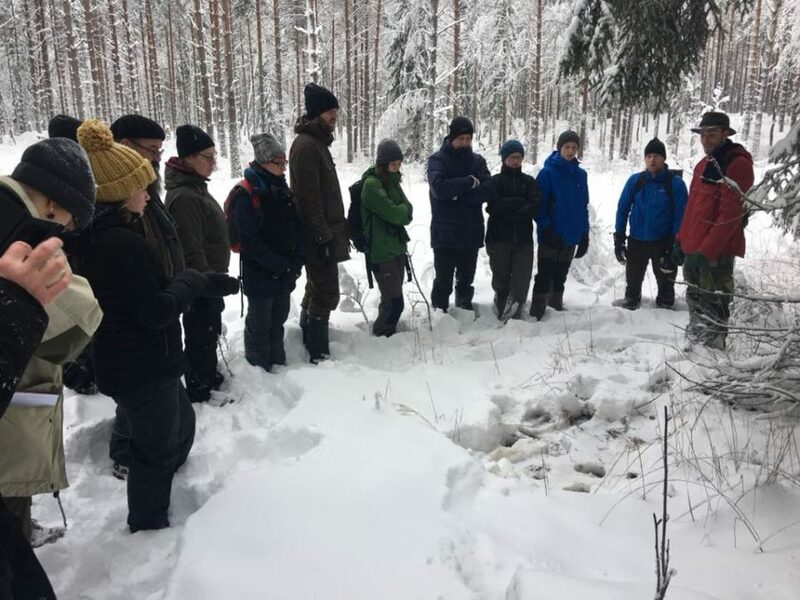 From there we will be continuing by foot so make sure to bring suitable clothing and footwear for snowy conditions. 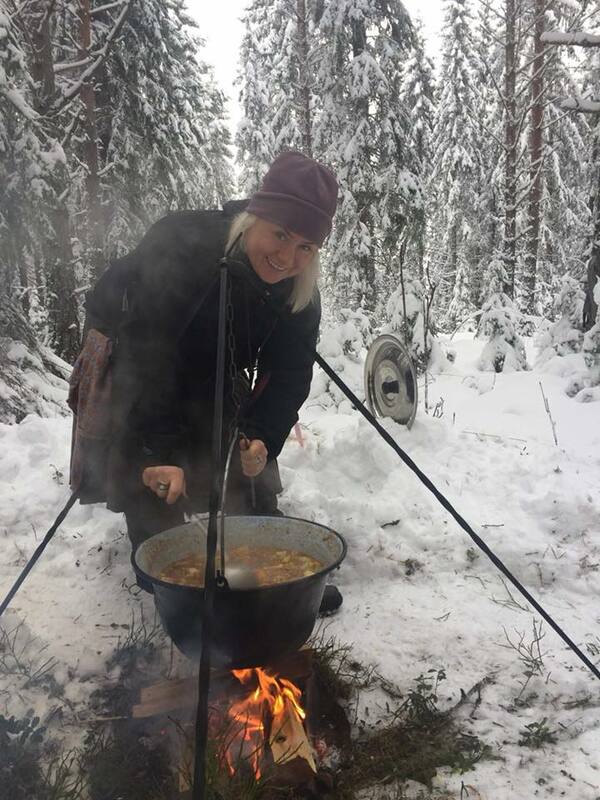 We will be provided lunch by outdoor-cook Elle Nikishkova, prepared over an open fire. Coffee and tea will be provided. Bring some sweets if you think you will be peckish. Cost: 950 SEK. Lunch, travel and guides are all included in the cost. Not suitable for children under 15 years old. Book your spot by sending an email to bokning@biotopia.nu. Payment can be done by cash, card or swish at Biotopia. For more info, please contact Emil at emil@biotopia.nu.